The National Flood Insurance Program is run by the Federal Emergency Management Agency (FEMA) and covers more than 5 million properties across the United States, both those in coastal and inland flood zones. A string of costly natural disasters and worsening flooding caused by sea level rise has saddled the program with debt, topping $30 billion in 2017, Bloomberg News reported. To date, the program has largely set policy premiums based on whether a home is in the 100-year flood zone; it doesn’t account for a home’s value or its proximity to a body of water. 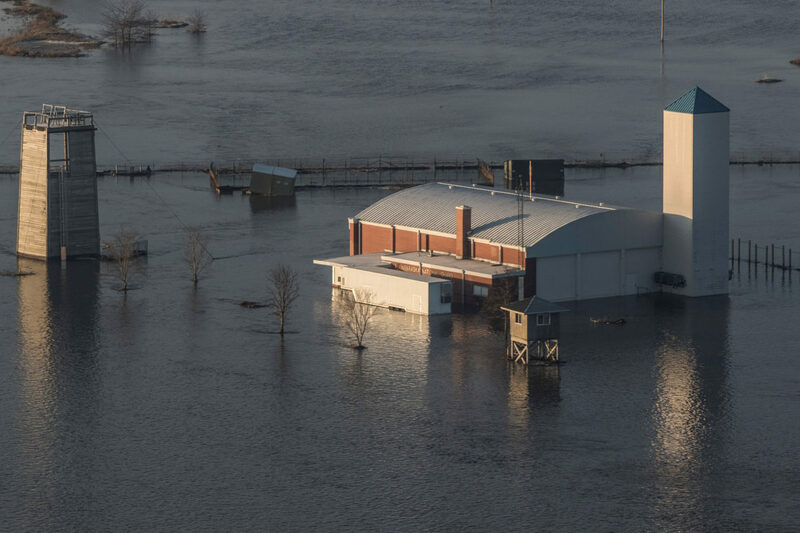 In addition, FEMA’s flood maps have long been criticized as being out of date, not accurately reflecting flood risks in an era of climate change. FEMA said its overhaul will address these issues.